SKU: CLO0289CD. Categories: Audio CD, Purple Pyramid, Rock. Jerry Goodman is simply one of the most unique and explosive talents the rock world has ever seen: a violin player trained in classical music with an ear for jazz and the attitude and looks of a true rock n’ roller! Known for his work with Chicago-based prog fusion band The Flock and John McLaughlin’s Mahavishnu Orchestra as well as studio sessions with everyone from Hall & Oats to Styx, Goodman deftly combined his influences into a vibrant musical vision all his own. 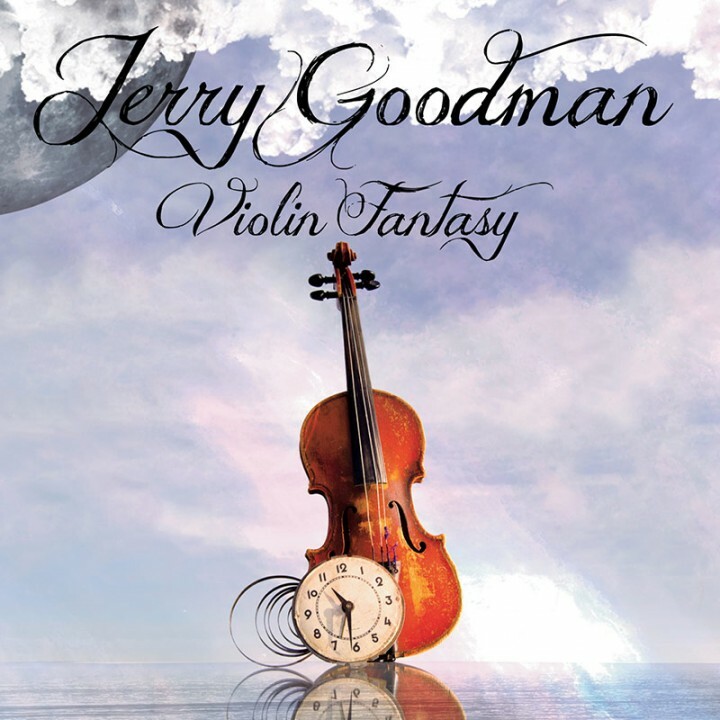 Now, Goodman is set to release a thrilling new collection, the first to appear under his own name since 1988, called Violin Fantasy and scheduled to street July 1 courtesy of Purple Pyramid Records! This incredible album includes 2 never before heard instrumentals, “In The Realm Of The Netherworld” and the title track, “Violin Fantasy,” as well as brilliant cover versions of classic rock staples such as “Enter Sandman,” “Don’t Stop Believin’,” “Eye Of The Tiger,” “The Final Countdown” and many more! Also included are selections from the star-studded Fusion Syndicate project featuring keyboardist Rick Wakeman and the equally big-named Prog Collective featuring King Crimson bassist Tony Levin and Yes’s Billy Sherwood. This one-of-a-kind collection is sure to please longtime fans of this gifted instrumentalist and will stand as a testament to Goodman’s hugely influential musical legacy.